The other day while Facebook stalking an old friend, I noticed she had been tagged in a Kickstarter post. This wasn’t for a new business or mission trip. It was for a friend’s vet bills. Apparently, this friend, let’s call her Kate, had a cat who needed surgery that cost $1,500. I’m one of the biggest animal lovers around. I talk to my dog in a voice usually reserved for infants. But this enraged me. A vet bill is not something that should be crowdfunded. A vet bill is not something your family and friends should handle. A vet bill is not an emergency. We’re destined to have accidents and surprises in life. Flat tires on the highway, a round of layoffs at work, a last-minute flight for a funeral. We can’t predict when tragedy will strike, but we know that it will. We’re all likely to face some catastrophe at some point. Some we won’t be able to recover from, but all we can plan for. You don’t have to be surprised by life’s disasters; instead, you can prepare for them with an emergency fund. Financial guru Dave Ramsey recommends starting with $1,000 in a savings account if you still have debt. If you’re in an unstable job or are the primary breadwinner for your family, three to six month’s worth of expenses is better. Those will cover you in case of a long hospital stay, a car accident and yes, surgery for your cat. 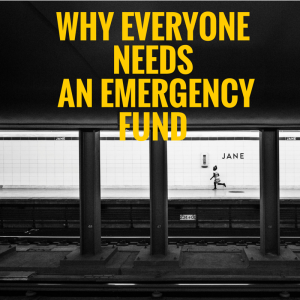 60% of Americans don’t have an emergency fund. So when their car’s transmission goes out, those people turn to credit to fix the problem. Most people in this country are one accident away from being broke. I’m not saying people shouldn’t help out someone with their vet bill. I’d rather see an animal saved than put down for financial reasons. But when you adopt an animal, you need to consider the cost. One of the biggest reasons I set up a six-month emergency fund is in case something happened to our dog. Pets, depending on their level of mischief, are as likely to get into trouble as we are. So it makes sense to plan ahead. When my then-boyfriend and I were looking at dogs, I asked all my pet-loving friends how much their pooch cost them. I wanted to get a variety of answers. Some dogs never get sick and don’t require more than one visit to the vet a year. Others get on a first-name basis with their vet. If you’re in the process of getting a pet, or a house or a kid, you need an emergency fund. Even if you’re living at home with your parents and make $60,000 a year, you need an emergency fund. But an emergency fund isn’t just about avoiding going into credit card debt when you need a new set of tires for your car. 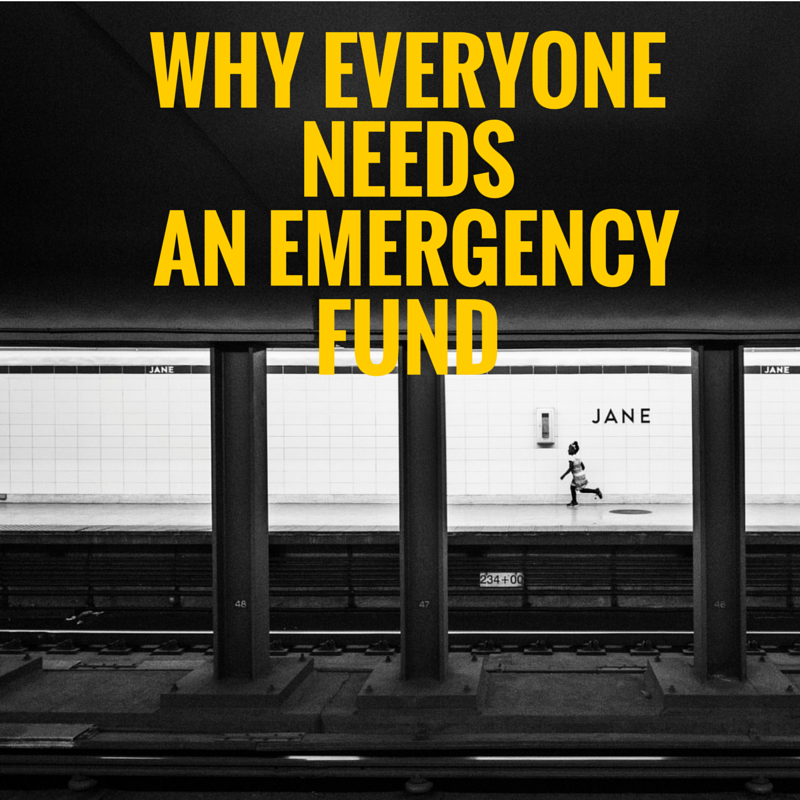 Having a full emergency fund can be liberating, it can give you options, where most people have none. My friend Ellie found that out firsthand. 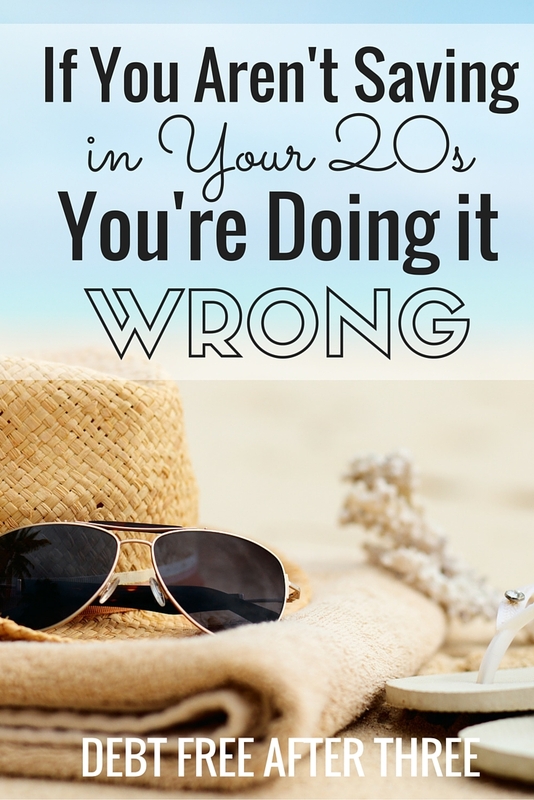 She quit a job she hated, where everyday felt like a punch to the gut. But she could do that because she had $5,000 in the bank, more than three month’s worth of expenses. She could afford to take time off, volunteer and search for a job that would make her happy, not just pay the bills. That’s what personal finance is – being in control of your money so you can make decisions based on what you want to do, not what you have to do to pay your rent. While Ellie’s still working on building up her emergency fund, she’s finally happy with her job. And though it may take a few more months before her bank account is as robust as it once was, she’s proven that you can use money to make you happier and that everyone needs an emergency fund. None of us is exempt from life’s tragedies, but we can all fund our own rescue. 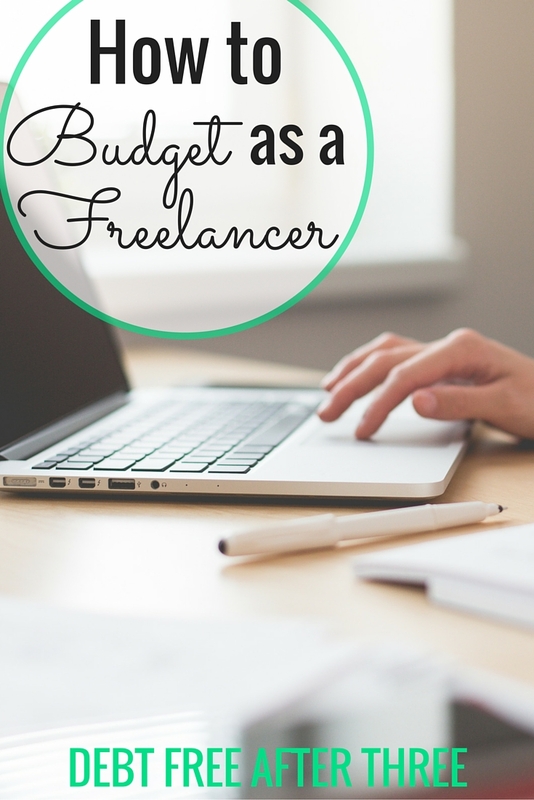 You may even want to set aside a separate pet e-fund. Life happens and you need to be prepared. 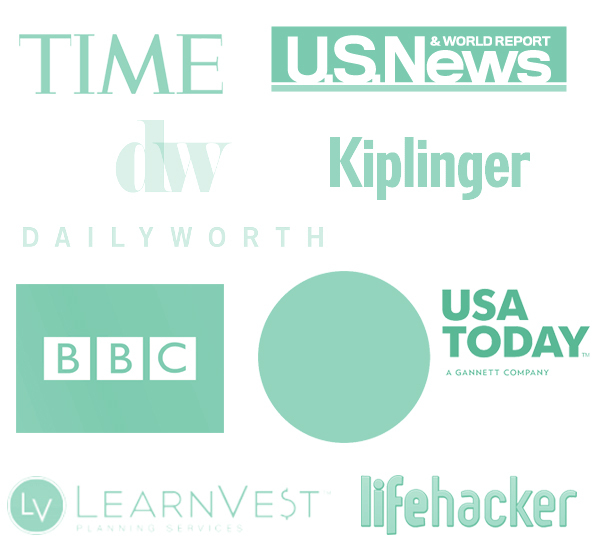 I recently ran into a career bump and there was not stress because of a fully funded emergency fund. So true! I averaged out my pets expenses and roll over whatever amount we don’t spend that money. It’s so nice not to have to worry about money during a crisis. Being prepared for your pet’s emergency is something to consider when buying or adopting a pet. I have a category specifically for my dog in my budget for his expenses and for future emergencies. That’s a smart idea! 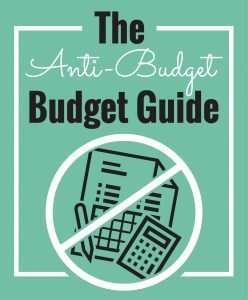 Too many people are unaware of preparing for expenses. Glad to hear you’re ready! Most of our money issues come from not properly preparing for emergencies. Having some money put aside for such disasters would help a lot. Then slowly saving for other things that we need – it would mean less debt and more money to be saved/invested. I think that’s true for so many people. It’s easy to coast by when there aren’t any surprises. 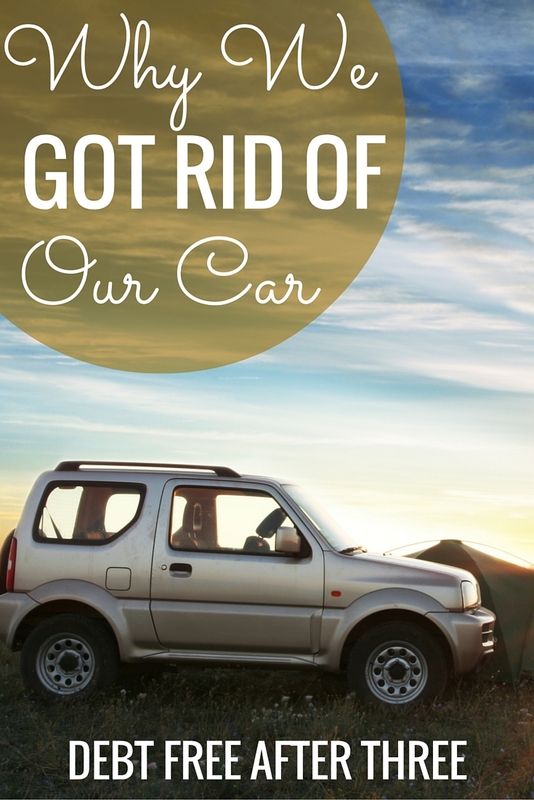 Saving money for things like a new car or repairs to your house would really alleviate a lot of stress. Good luck Ramona! It seems that there a lot of things being crowd funded these days that are very strange! People sometimes set up separate emergency funds for house maintenance and other big expenses. I think it would be a good idea to increase your regular emergency fund when you get a pet, even if it’s only by $500. So true! I think crowdfunding is great for a lot of projects, but I wouldn’t help someone with an emergency unless there was a way to educate them about their finances.